Gary a cabinet maker and carpenter with a keen interest in boats built Julia following the restoration on another Couta Boat Sarah. Designed by Lacco Julia is a “Big 21 footer” to allow Gary to use her for fishing out of Barwon Heads. Construction: Kaurie planking and Queensland Beech decking. 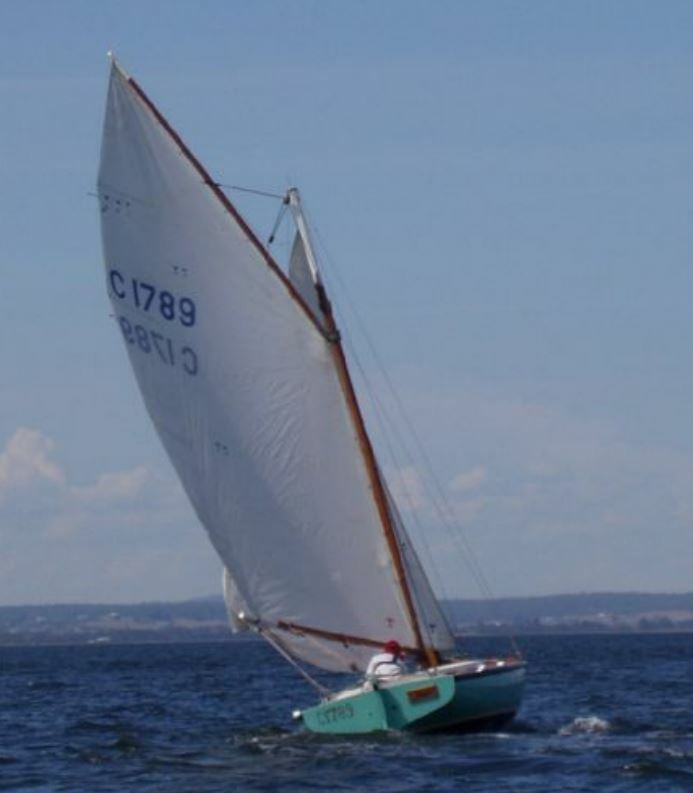 Julia was purchased in early 2000 by Jamie Spencer. 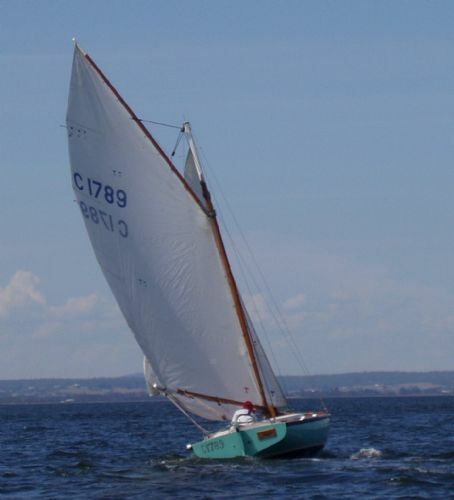 Julia was purchased in 2004 by John Lessels. Raced in Division 2 2000-2001 Season.